Technology is disrupting the way we work, live and play. This is why the Singapore Budget 2017 emphasised the urgent need for small and medium-sized enterprises (SMEs) to strengthen their capabilities. To keep up with these changes, SMEs in Singapore will need to go digital in order to attract and retain talents, expand overseas, and differentiate from competitors. 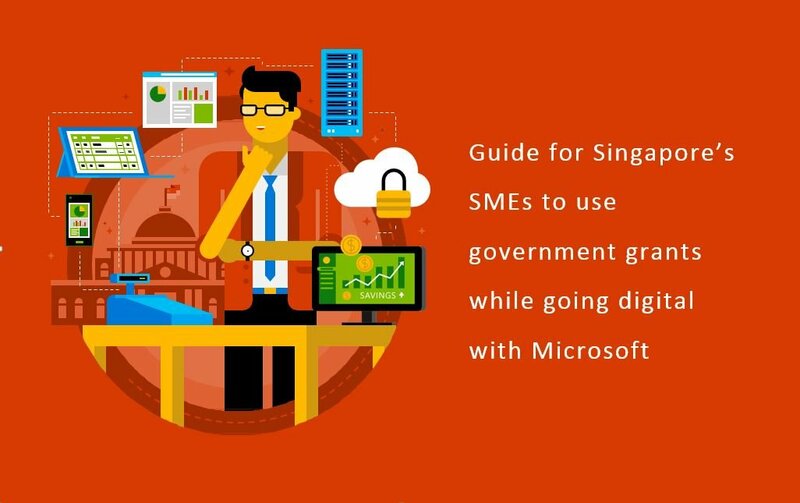 This local guide caters to the specific needs of SMEs in the journey towards digitalising your business. The content illustrates how you can take full advantage of a wide range of Microsoft products and services with the help of the Productivity and Innovation Credit (PIC) Scheme, to transform the way you engage with customers, empower employees, optimise operations and re-invent the value offered to customers.